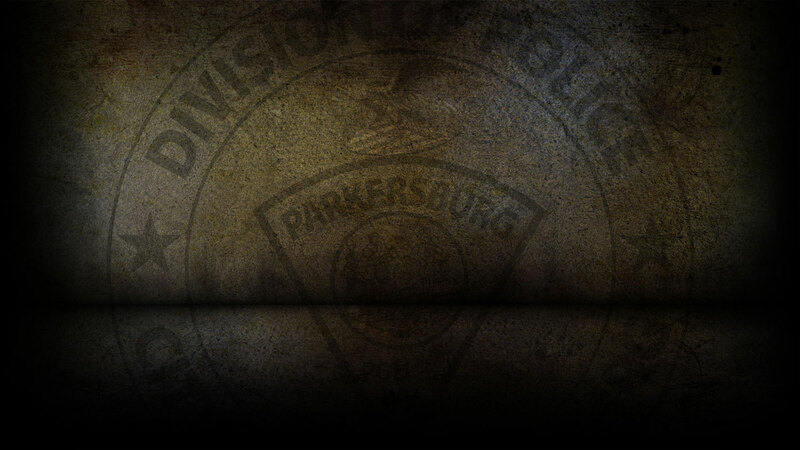 This past weekend the Parkersburg Police Department responded to 210 calls for service. Chad Brookover, 36 of Little Hocking, OH was arrested on 2/1/19 for DUI. Roger Smarr, 35 of Parkersburg was arrested on 2/1/19 for Contributing to the Delinquency of a Minor. Jacob McIntire, 25 of Parkersburg was arrested on 2/1/19 on a capias for Failure to Appear. Michelle Davis, 41 of Vienna, WV was arrested on 2/2/19 on a warrant for Fraudulent use of an Access Device and Uttering. Carissa Lane-Farmer, 23 of Parkersburg was arrested on 2/2/19 on a warrant for 2nd Offense Shoplifting and Trespassing. Nichole Kelley, 26 of Parkersburg was arrested on 2/2/19 on a capias for Fugitive from Justice. Nicole Walker, 37 of Parkersburg was arrested on 2/2/19 for Possession of a Controlled Substance. George Fonner, 50 of Parkersburg was arrested on 2/2/19 on a capias for Failure to Appear. Gary Blessing, 49 of Parkersburg was arrested on 2/3/19 on a warrant for 1st Offense Domestic Battery. Joshua Wilson, 36 of Parkersburg was arrested on 2/3/19 for Obstructing an Officer. On 2/1/19, officers responded to Avery Street in reference to a burglary. On 2/1/19, officers responded to Linden Street in reference to a burglary that already occurred. On 2/2/19, officers responded to Sheetz on 7th Street and cited Justin Wendelken for Possession of a controlled substance. On 2/2/19, officers responded to Walmart and cited Katrina Lusk for shoplifting. On 2/2/19, officers responded to Sheetz on Ann Street in reference to shoplifting. On 2/2/19, officers responded to 11th Avenue in reference to a vehicle entry. On 2/2/19, officers responded to 9th Avenue in reference to a petit larceny. On 2/3/19, officers responded to Lynn Street in reference to a burglary that already occurred. On 2/3/19, officers responded to 7th Street in reference to a burglary that just occurred. On 2/3/19, officers responded to Neal Street in reference to a burglary that already occurred. On 2/3/19, officers responded to BP on Pike Street in reference to counterfeit money. On 2/3/19, officers responded to Camden Avenue in reference to a hit and run. On 2/01/19-02/03/2019, officers responded to fourteen motor vehicle accidents.